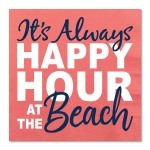 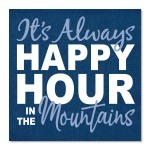 With the waves crashing and sun shining, it makes sense that no matter the time it always seems like happy hour by the beach. 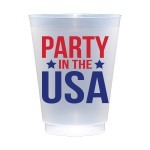 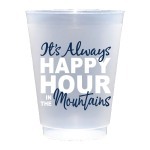 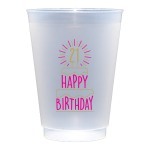 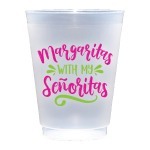 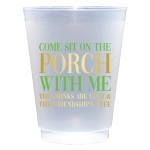 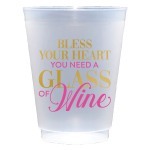 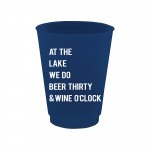 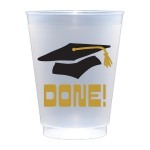 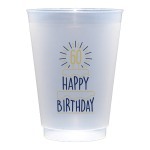 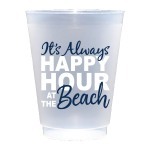 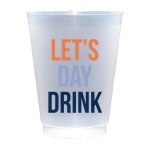 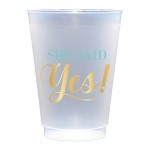 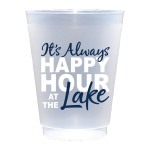 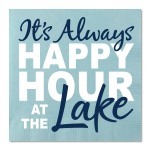 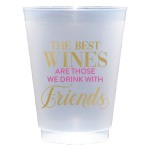 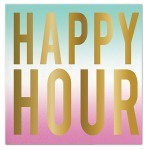 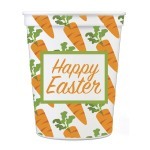 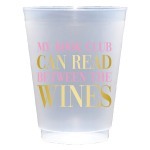 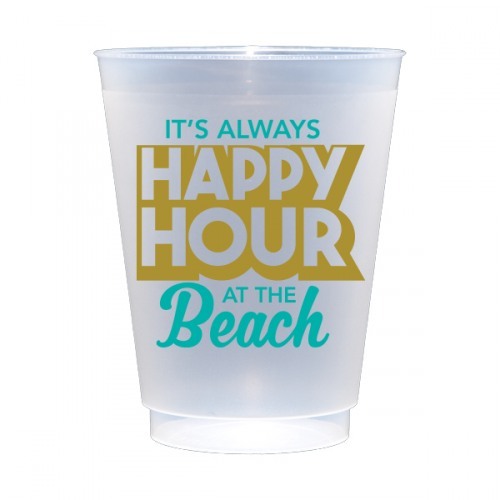 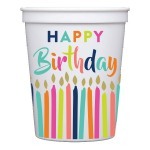 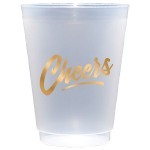 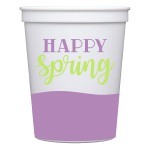 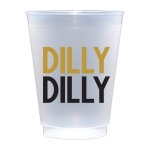 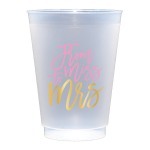 Use these elegant shatterproof frost flex plastic cups at the beach house or on vacation to set the mood for good times. 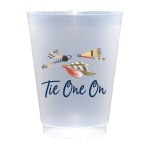 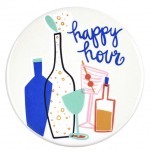 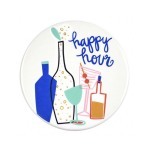 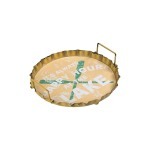 Add the matching cocktail napkins or foam cups for a great beach party.